Longtime Vogue editor-in-chief Anna Wintour sat down with The Wall Street Journal to talk "fashion, politics and Vogue," which turns 125 this year -- and she dropped a bombshell about a potentially polarizing future cover. 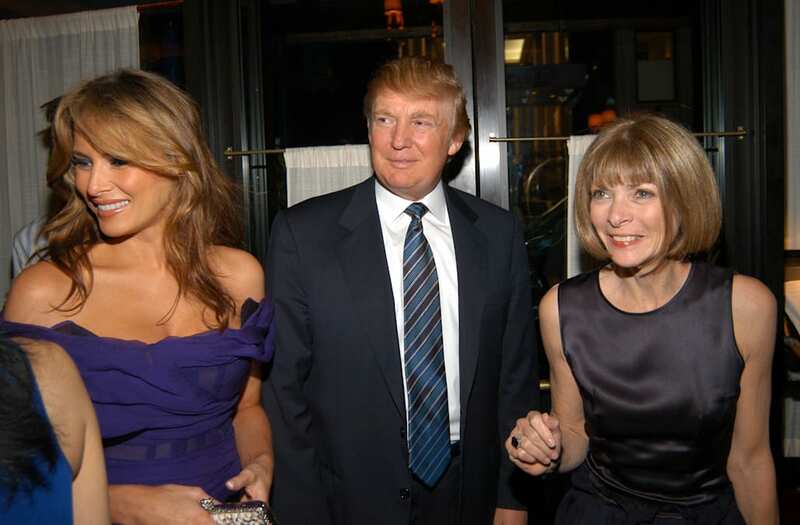 On the topic of featuring first lady Melania Trump at some point, Wintour replied, "We have a tradition of always covering whoever is the first lady at Vogue and I can't imagine that this time would be any different." "I think our democracy has it exactly right: two terms, eight years. It's enough. Because it's important to have one foot in reality when you have access to this kind of power." 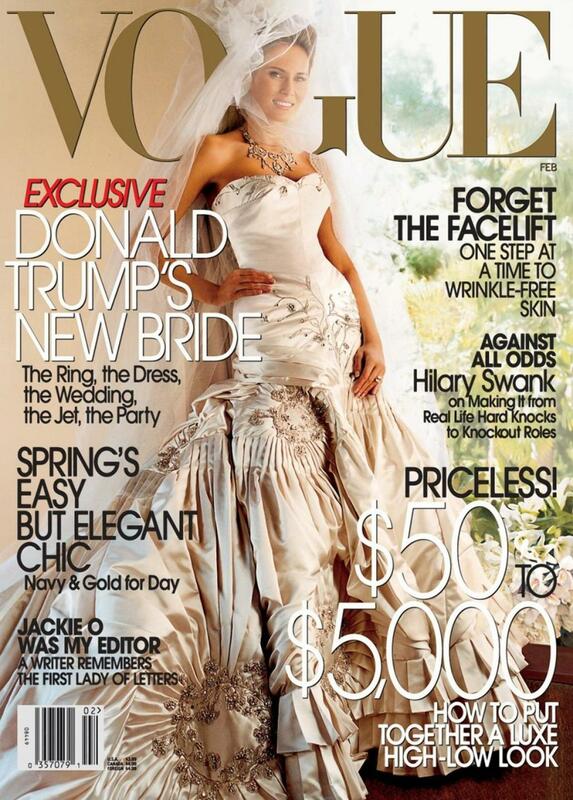 It wouldn't be Melania's first experience with the magazine, either, as she appeared on the cover in 2005 after her wedding to President Donald Trump. Now, Wintour's response may come as a surprise to some, considering that Vogue made a groundbreaking move in October by officially endorsing Hillary Clinton for president -- marking the first time the magazine has ever publicly endorsed a presidential candidate. "Obviously we felt it was a moment in history for women," Wintour explained to WSJ regarding the decision. "At times like that you need to take a leadership position.... To me, it was in support of women." When Melania's Vogue cover does happen, it's sure to make waves. Her recent appearance on Vanity Fair Mexico left everyone talking.